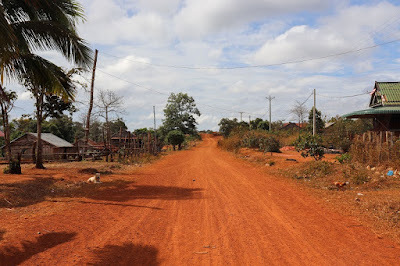 One of the small villages in Saen Monourom Commune, Mondulkiri. Andoung Kraoleng Village, Mondulkiri, Cambodia, February 2019: In a small village in Northeast Cambodia, Achariya* is silently observing the children who play in front of her house. The widow, who is in her sixties, lives alone with her 17-year-old daughter Bopha in a little wooden house. Four-year-old Nhoy Sreyploy holding a puppy, next to her neighbor. 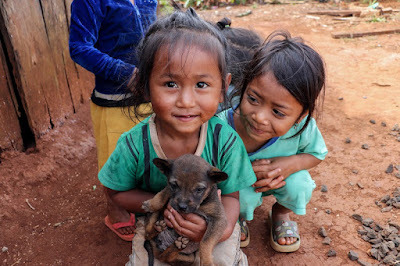 Pu Tru Village, Mondulkiri, Cambodia, February 2019: In the small village of Pu Tru, in the North East of Cambodia, Nhek Ren has big dreams for the future of her two daughters. “When I was young, I didn’t receive education, so I want my daughters to go to school so they can have good jobs. They could work in another country. I don’t want them to be farmers like me,” said the 21-year-old mother while her daughters were busy playing with a puppy outside. 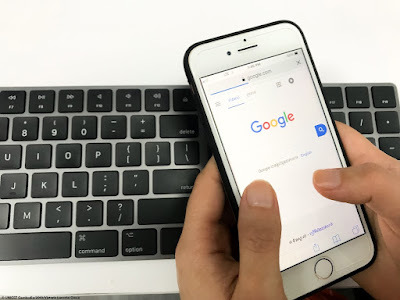 Make the internet a safer place! Every morning we roll out of bed to get ready for the day. But before you face the day, what is the first thing you will reach for? Hand on heart, it’s your smartphone.